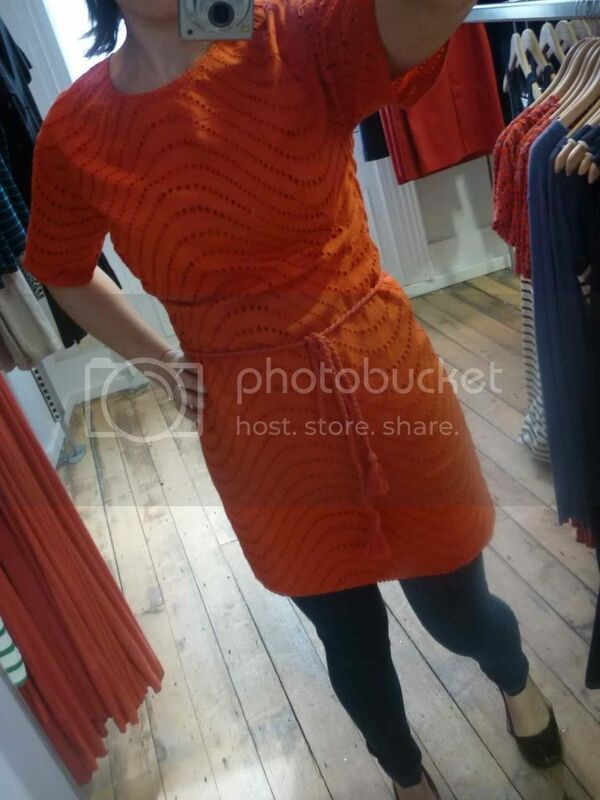 Since becoming a stay at home mum, my meagre clothing budget makes stores like French Connection a real treat. When I worked, I got most of my working wardrobe there...those were the days! 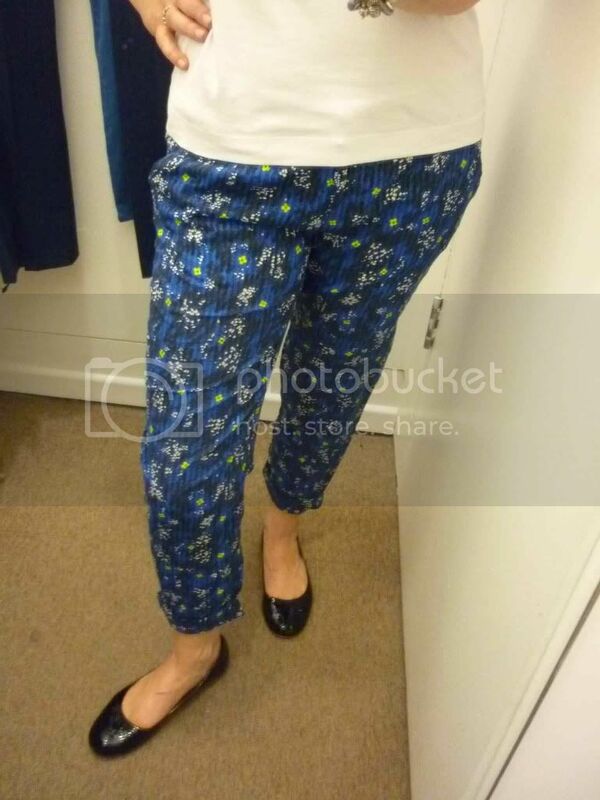 However, when I have an investment purchase to make or new jeans to buy, French Connection is one of the first places I visit as the cut of their clothes, particularly their trousers, really suits my pear shape. I headed into the Belfast store, which also stocks Great Plains, on a monster try on session to pick something special for a photo shoot...and there was too much choice..
Firstly, I tried on the summer weight skinny jeans by Great Plains. The fit was wonderful and the material perfect for this time of year. I'm wearing them in the first photo with a FC breton tunic which is a great summer buy. It's just the right length, not too clingy and I love the solid navy over the shoulders. 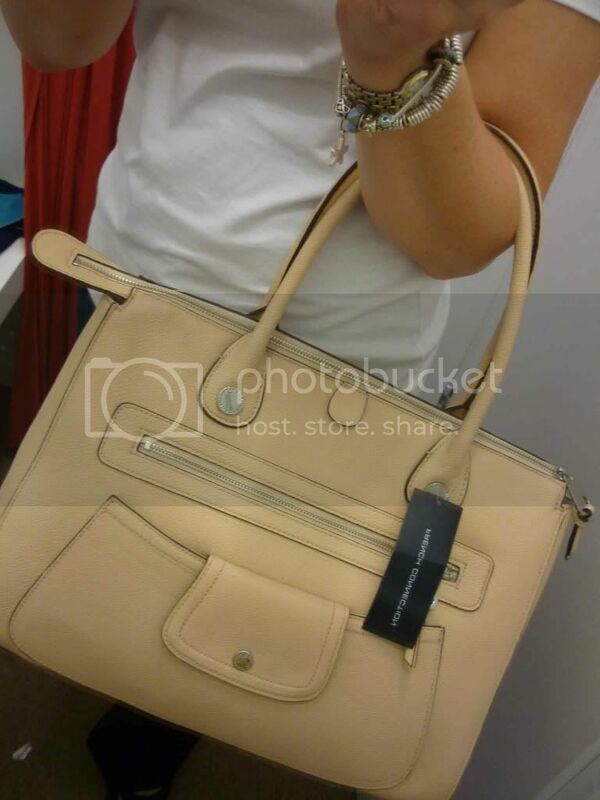 This handbag is perfect for spring/summer. 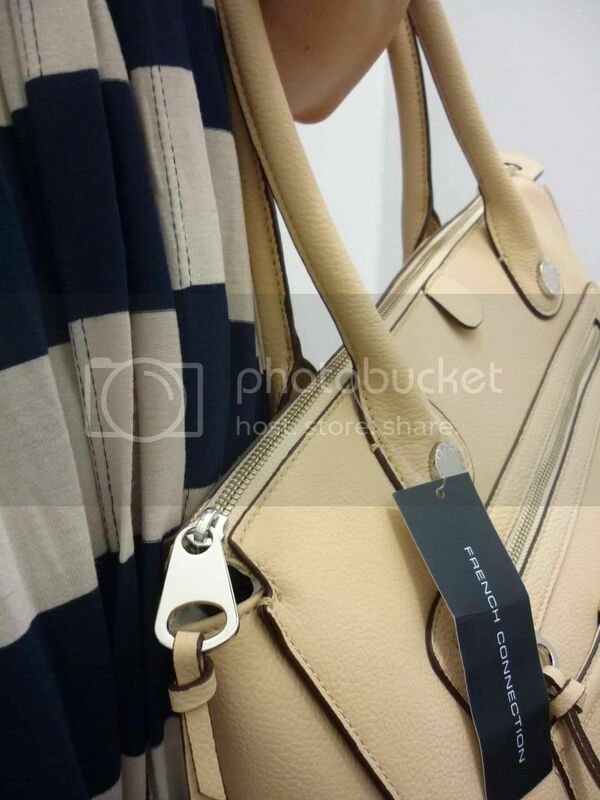 The neutral colour, the size and the detailing on it totally won me over and it was very hard to put it back on the shelf! Unfortunately sold out online but there were a few left in the Belfast Store! 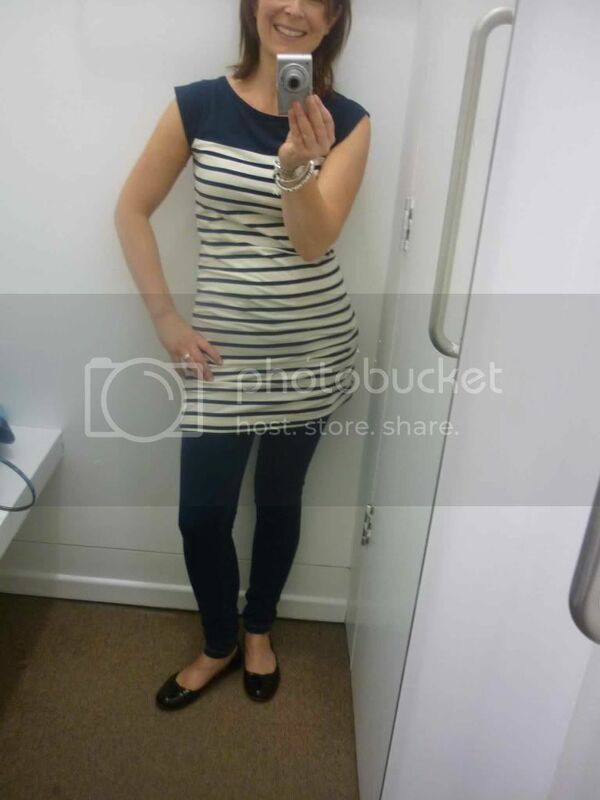 More Breton as I tried on this shorter style loose striped top to see if it suited me. 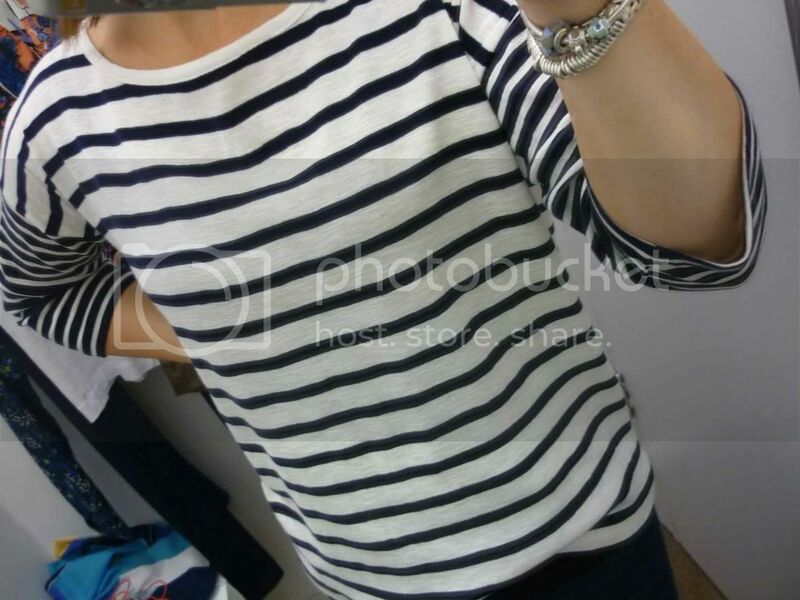 I really like the different stripe detail on the sleeves but the square shape is not a great look on my frame. 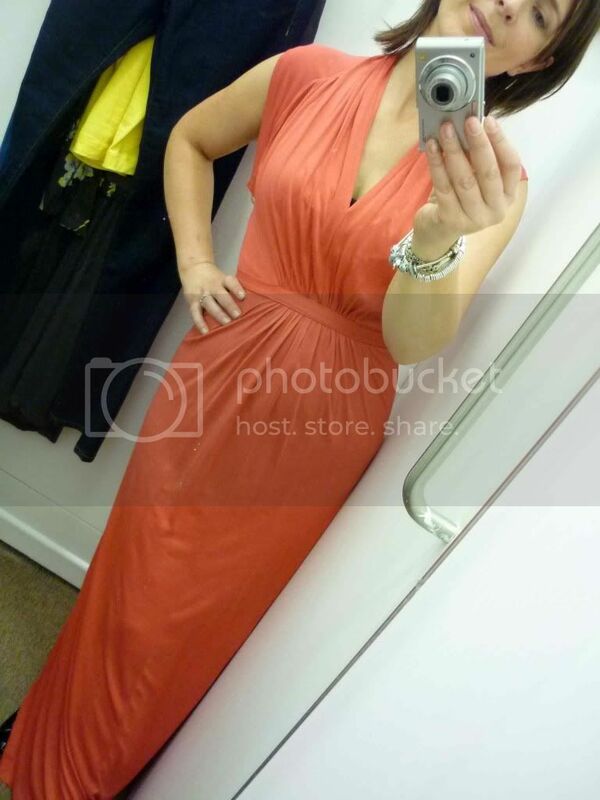 This orange dress was another favourite and almost made it home with me. Loving the detail in the broderie anglaise & the rope-style belt. It would be perfect this summer over white skinny jeans or if we get a warm day, with bare legs and sandals. Unfortunately, not available online but in stock in Belfast! 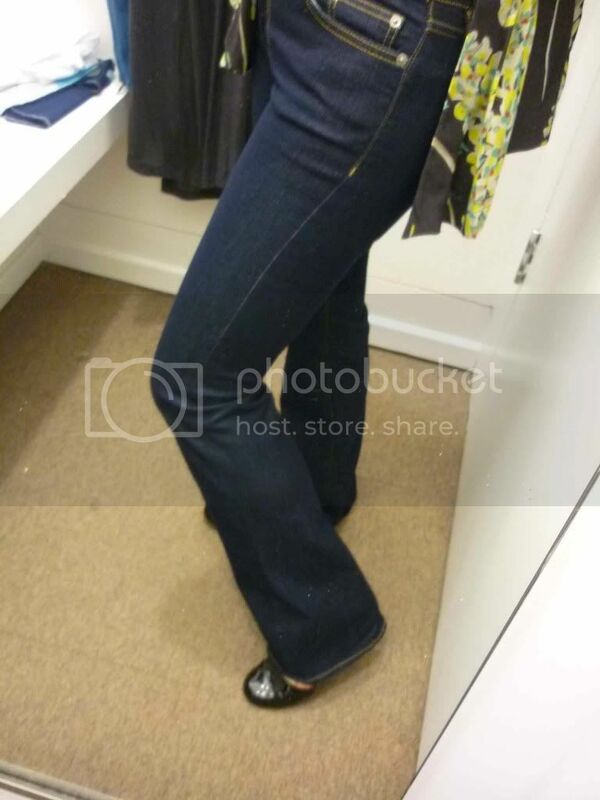 I buy a pair of French Connection or Great Plains jeans every season so this visit I tried on the Great Plains bootcut jean. The rise is lovely and the length is good for wearing with flats. They're on the birthday shopping list. 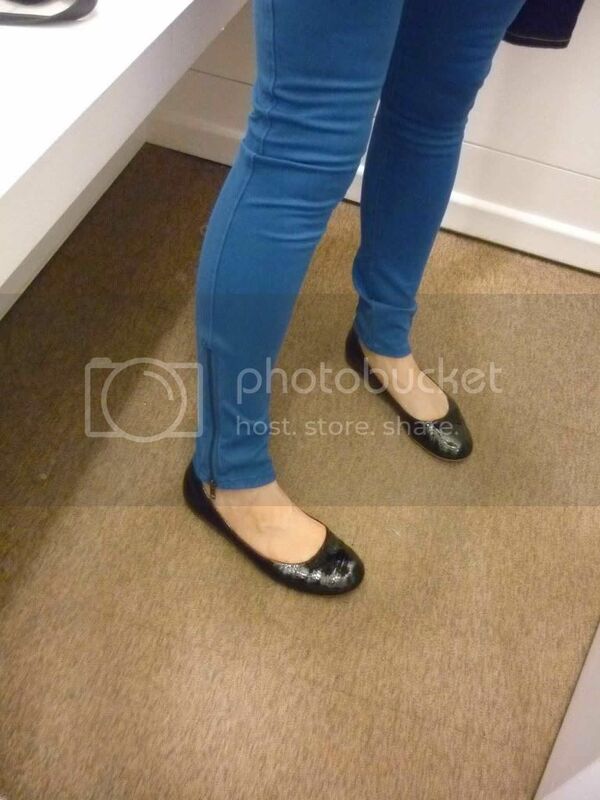 The blue skinny jeans are a similar fit to the denim French Connection ones I wear a lot (here and here). If you're nervous of trying the coloured jeans trend, this shade of blue is perfect to ease you in. They come in red too. The floral loose jacket look is one I've never quite managed to pull off...until now. I really liked this dark grey one from Great Plains and teamed with a neon yellow vest, it was a very different look for me. Only available in store. Finally, how amazing is this maxi dress? 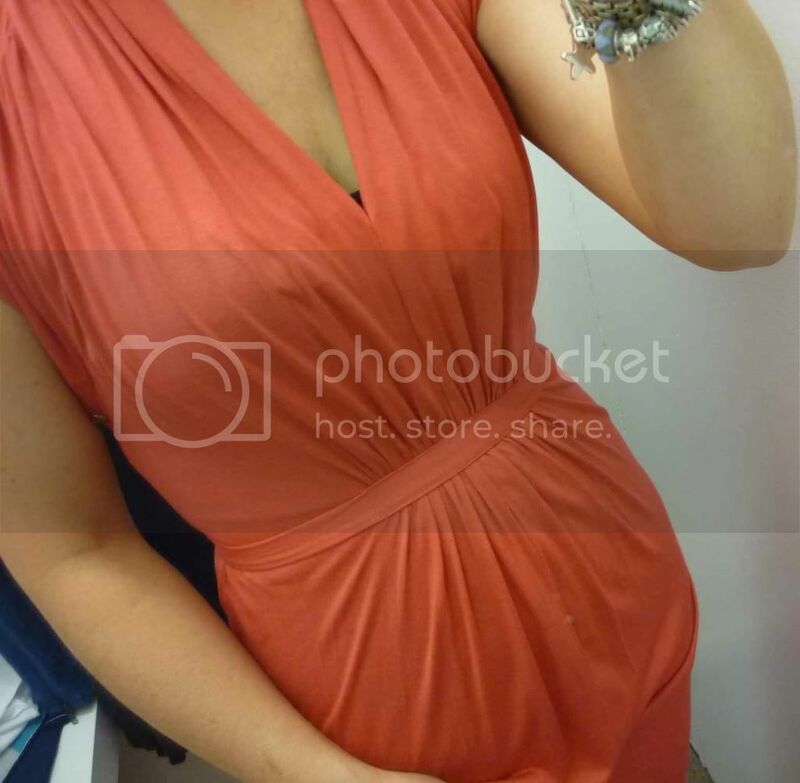 It's just £60 and a great fit and length. Teamed with a denim jacket and some flip flops or with some great earrings and some jewelled sandals, this dress would take you from day to night with ease. So I know you're wondering what did I buy...and the good news is that I did invest in one item for a very special photo shoot. I'll tell you more when I can...I promise! Oh wow you look amazing in all of it, French Connection is and has been for such a long time my favorite shop. Loving the maxi and the neon/floral combo - both amazing on you!